In the Bible you can interact with a living God who wants a personal relationship with you. 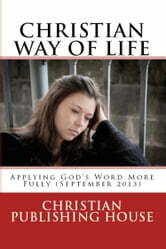 And in CHRISTIAN WAY OF LIFE MAGAZINE (CWL) you will learn how to engage His Word like never before. CWL creates the opportunity to grow in faith and knowledge through practical articles that will help you grow in the faith, overcome the difficulties that Satan's world will throw at you, and maintain your relationship with the one and only true God. You will learn to observe, understand, and apply the Bible to transform your life. 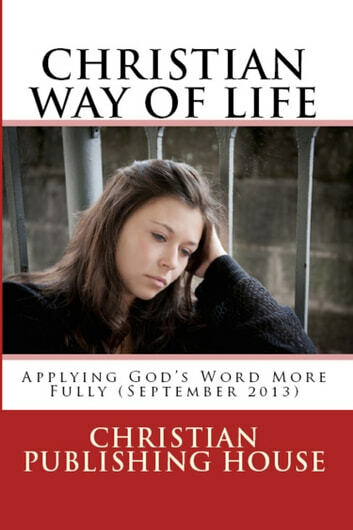 Help yourself, your family, and friends, as well as your brothers and sisters around the world by sharing a link to CHRISTIAN WAY OF LIFE MAGAZINE with them.